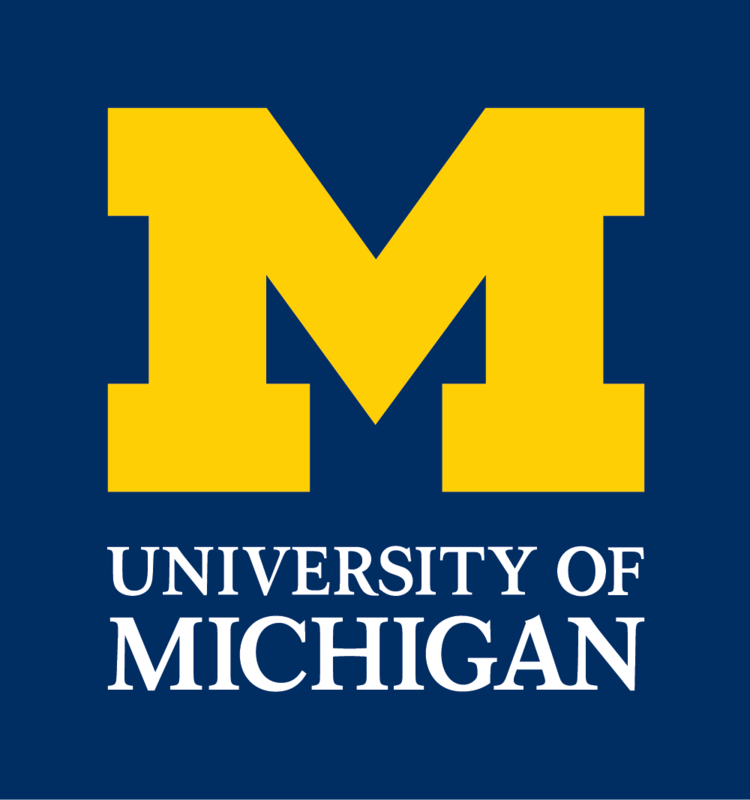 On Saturday May 6, 2006, The Ecology and Evolutionary Biology Department at the University of Michigan will sponsor the University of Michigan Young Scientists Symposium. This one-day symposium is focused on the topic of microevolutionary processes underlying biodiversity. Eight outstanding young scientists will present current research on the genetics and evolutionary processes underlying phenotypic diversity, reproductive isolation and speciation across a wide range of plants and animals. The symposium will end with a plenary talk “Allele frequency and the size of allelic effects” by Dr. Andrew Clark of Cornell University, a leader in the field of evolutionary genetics.